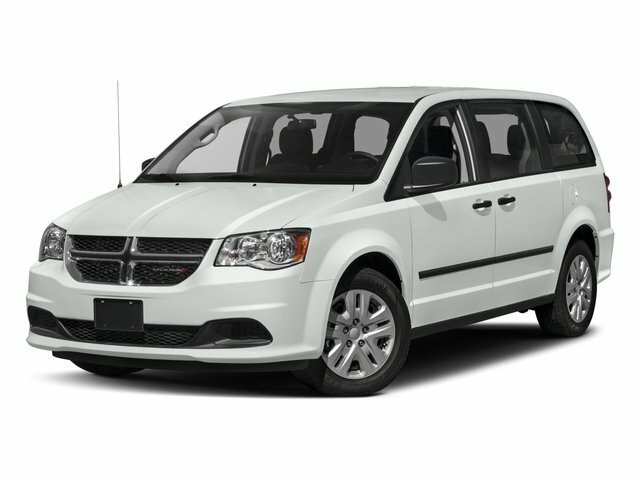 Description * Factory Warranty * 3rd Row Seat * Roof Rack * Privacy Glass * DVD-CD-AUX-XM-Bluetooth * PWR Heated Mirrors * Back Up Camera * Alloy Wheels * 2018 Dodge Grand Caravan SE * Finished in Burgundy paint over Black interior * Featuring Daytime Running Light, Conditioning, Steering Wheel Controls, Center Console, Temp Gauge, Tire Air Sensors, Cruise Control, Cup Holders, Digital Clock, Interval Wipers, Keyless Entry, Map Light, PWR Locks, PWR Mirrors, PWR Steering, PWR Windows, Rear Defroster, Tachometer, Trip Odometer, Power Vanity Mirror, Disc Brakes, Anti-Lock Brakes, Traction Control Anti-Skid Control, Drivers Side Airbag, Panic Button, Passenger Side Airbags, ABS, Air Bags, Side Airbags, Side Impact Protection (SIPS), Third Brake Light and much more. For more pictures visit ( WWW.FAIRLESSMOTORS.NET or FAIRLESSMOTORS.COM ) all of our vehicles come with a warranty. Option to purchase up to 3 Yrs 38,000 miles. Rates as low as 3.9% on select models. GOOD OR BAD CREDIT OK. Fairless Motors is 20 Minutes North from Center City Philadelphia (RT 95 N), 8 minutes South From Trenton NJ(Rt 1 South Second Exit on the Right after Toll) , 2 Miles North from Sesame Place in Langhorne PA (Old Business Rt 1) Internet prices may be subject to change and will only be honored with a dated print copy advertisement prior to purchase of vehicle. We are not responsible for MISPRINTS, ERRORS or omissions contained on these pages. We are making every effort to ensure the accuracy of this data. Please verify any information in question with a dealership sales representative.